BUT WHO’S PULLING THE STRINGS? The Labour Party has unexpectedly won a narrow majority in the 2018 general election. But the new government is weak and divided, its unpopular leader embattled in the House of Commons. A group of eminent figures from the party’s past see an opportunity to reestablish their grip over its future by replacing the prime minister with a figurehead they can manipulate to their own ends. But who will they choose? Two possible candidates emerge from the recent intake of MPs: David Petrie, a self-made Scot with a working-class background and a troubled personal history; and Caroline Phillips, a high-flying Londoner whose complicated private life could be either her greatest handicap, or her greatest asset. 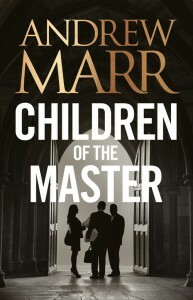 Against a backdrop of intrigue and betrayal at the Palace of Westminster, both must struggle with the sacrifices and compromises they will have to make if they are to seize the greatest political prize of all. 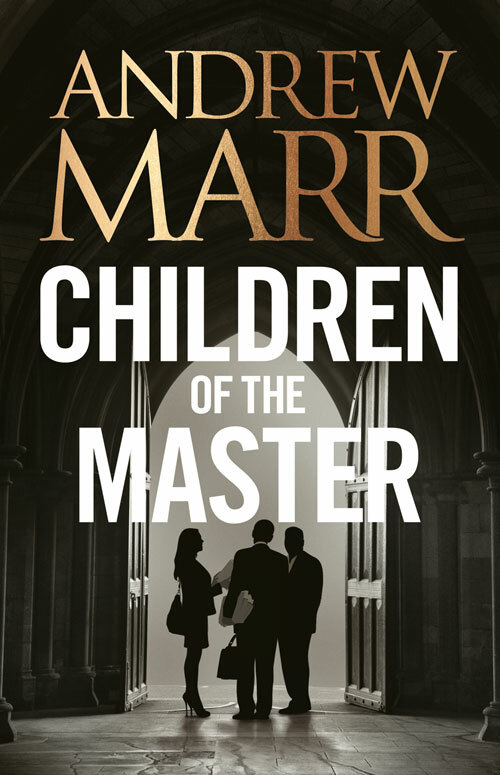 In his second novel, out today, Andrew Marr draws on his unrivalled inside knowledge of British politics to expose the foibles, duplicities and absurdities of those we elect to govern us.